The Recording Industry Association of America better known as the RIAA awarded Def Jam Recordings an astonishing 13 digital sales awards last Friday. Ever since the RIAA changed the rules for the certification process earlier last year, we've seen more albums and singles being awarded gold and platinum certifications at a much faster pace. YG's "Left, Right" and Big Sean's "Bounce Back" are certified gold. Desiigner's single "Timmy Turner" is certified platinum which ceases any one hit wonder talk. Raptress Iggy Azalea and singer Rita Ora's hit "Black Widow" is now certified quadruple-platinum while Warren G and Nate Dogg's breakout 1994 single "Regulate" is double-platinum. The remaining awards went to pop, r&b and electronic acts on the once hip-hop specific label. Justin Bieber scored gold and quadruple-platinum awards for his singles "Hold Tight" and "As Long As You Love Me." (Although the two records were originally released through UMG's Island, they are retroactively credited to Def Jam by the RIAA. The dance/pop single "Cold Water" by Bieber, Major Lazer and MØ has a triple-platinum status while EMD producer and dj Afrojack's 2014 single "Ten Feet Tall" is now certified gold. 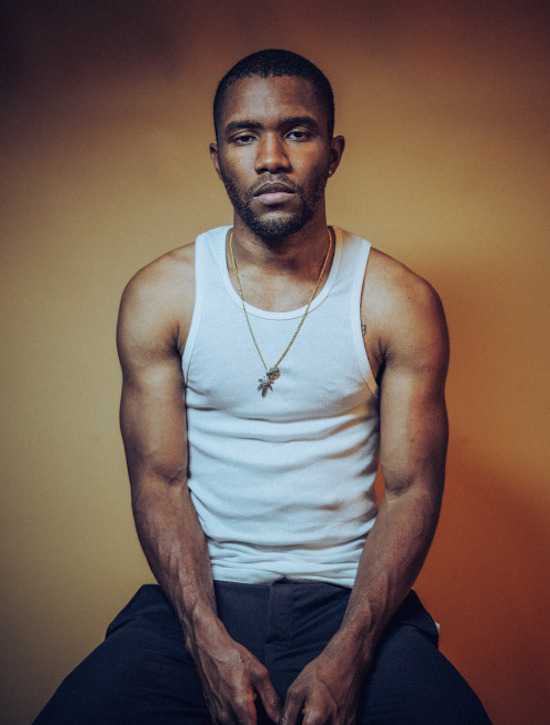 After having a stellar 2016 with the releases of the albums Blonde and Endless, Frank Ocean's cuts "Lost" and "Pyramids" from his debut album Channel Orange received gold statuses while "Novacane" from Ocean's mixtape Nostaligia, Ultra scored a platinum certification. With the anticipated 2017 release of Cruel Winter from the G.O.O.D. Music crew and Big Sean's fourth album I Decided, we'll see what other awards Def Jam can rack up.